​San Francisco based folk musician, Mark Nelsen has released a new music video for his new country single, ​​Tennessee Valley​. 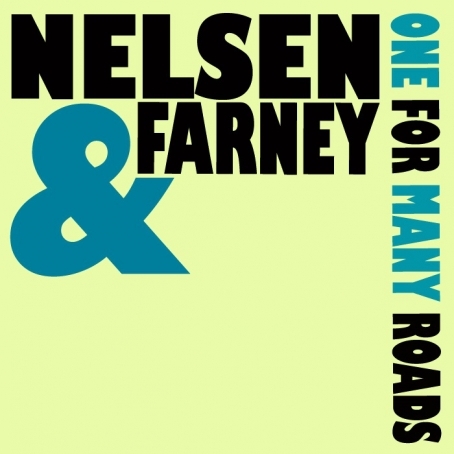 Nelsen is a founding member of the neo psych band, Electric Shepherd, but even after breaking away from the heavy psych rock sound of his full band, Nelsen's sound is very diverse within the realm of his own solo work. His previous release, Homeward was an ode to space travel and self discovery, embodying far out, reverbed and electric guitar compositions. 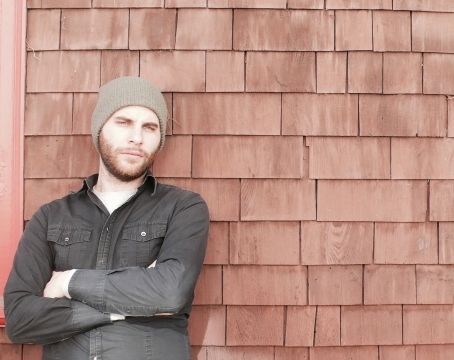 His new single, Tennessee Valley / Girl from Mendo​ is a stripped down country record. We promised that we would premiere local singer/songwriter extraordinaire, Mark Nelsen’s new music video this week, and now we are fulfilling that promise. The title track from Nelsen’s new solo album, Homeward has been morphed into a beautiful live action music video, and the film is just as impressive as the music. With a ‘50s era art nouveau mystique, and hazy intergalactic touches, this video brings a new perspective on psych music and experimental local rock and roll. Mark Nelsen has a unique artistic vision for this new album, and we think his creative ideas and productions should be praised. 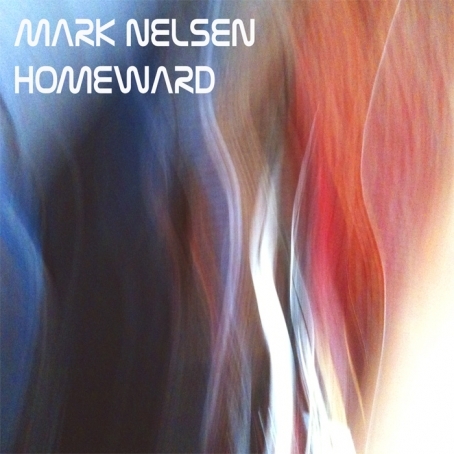 Mark Nelsen - Homeward from Andrew Herwitz on Vimeo. 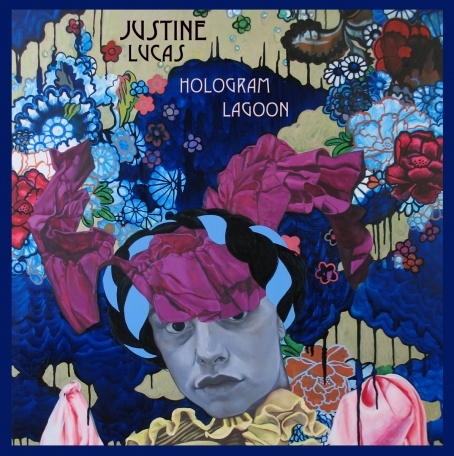 San Francisco based minimalist avant singer songwriter, Justine Lucas has touched our hearts with her recordings of smooth rhythmic guitar melodies, and softly haunting atmospheric backdrops of birds singing, and natural sounds bellowing under her beautiful voice. She released an album last year entitled, Hologram Lagoon, and you can check it out in its entirety via Bandcamp. Justine will be performing live this weekend on July 5th at the Vortex Room to celebrate, fellow musician and songwriter, Mark Nelsen’s album release. You may recognize Lucas from her work in The Jaunting Martyrs. 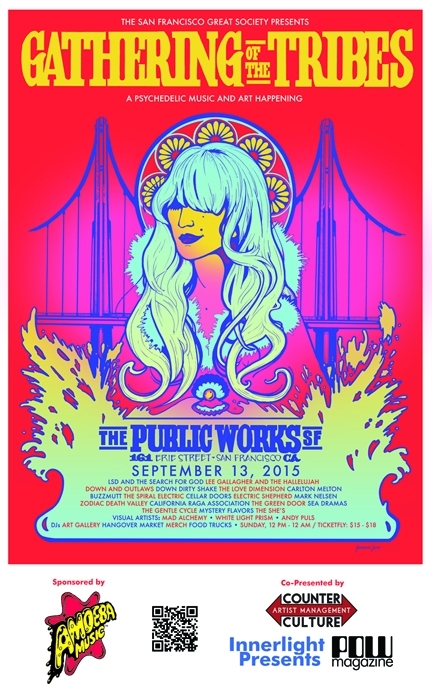 Her solo music is a lot sweeter and calming, but her talent translates through every project she works and sings on.